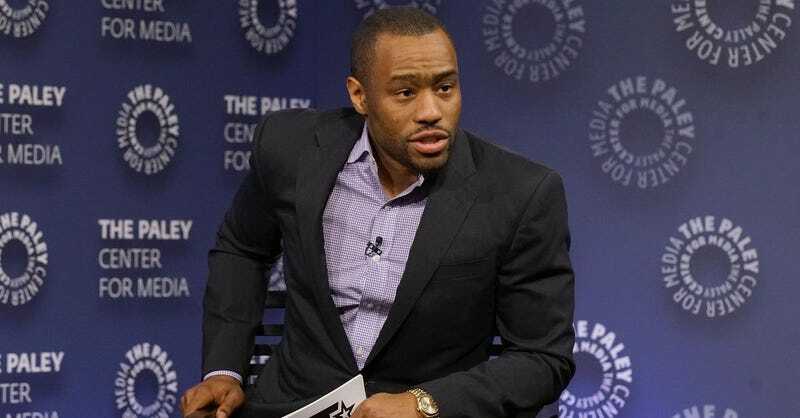 Yesterday, in a speech before the United Nations, CNN commentator and Temple University professor Marc Lamont Hill advocated for armed resistance against Israel, stating that a free Palestine should be expanded “from the river to the sea,” a phrase popular with opponents of Israel’s statehood. After his speech, he clarified on Twitter. In response, the National Council of Young Israel called for his ouster. “In light of Dr. Hill’s malevolent anti-Semitic remarks, we call upon CNN and Temple University to fire him immediately,” the statement continued. Sharon Nazarian, the Anti-Defamation League’s senior vice president for international affairs, condemned Hill’s words. “Those calling for ‘from the river to the sea’ are calling for an end to the State of Israel,” Nazarian told the Jewish Journal. Today, CNN announced Hill, who also hosted a show on BET, “is no longer under contract with CNN,” per a spokesperson’s email. Hill has come under fire for his anti-Israel comments in the past and has been labeled anti-Semitic by opponents online. His use of the “from the river to the sea” phrase is especially troubling: It’s been one of Hamas’ slogans for years. Still, his ouster saw an outpouring of support from pundits and commentators, many of them pointing out CNN’s decision to keep personalities with anti-Palestinian, anti-Muslim rhetoric. Temple University could not be reached for comment.